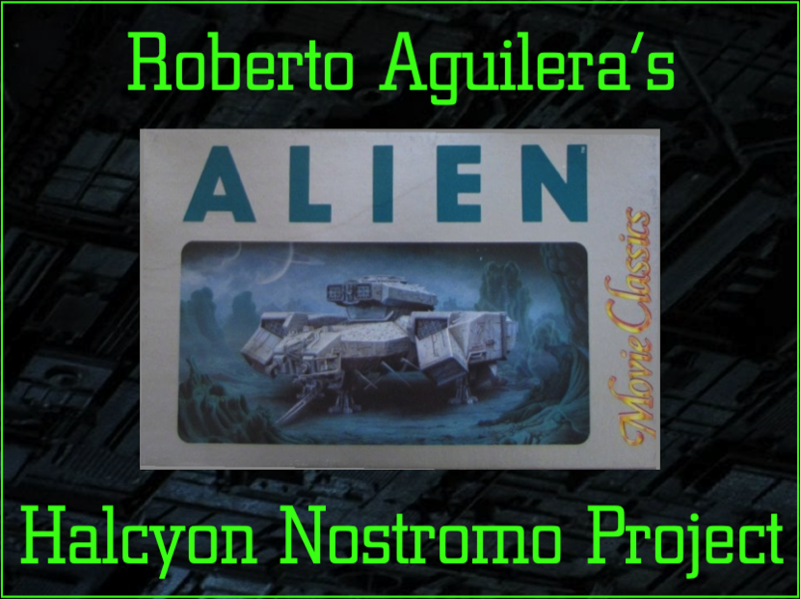 If you didn’t know better, you might think that Roberto Aguilera was detailing the 7-foot Nostromo miniature, instead of a model kit about a foot in length. In this update, he shows the result of painstakingly working black oil into the panel lines. Next My 1979 ALIEN Souvenir Movie Program arrives!